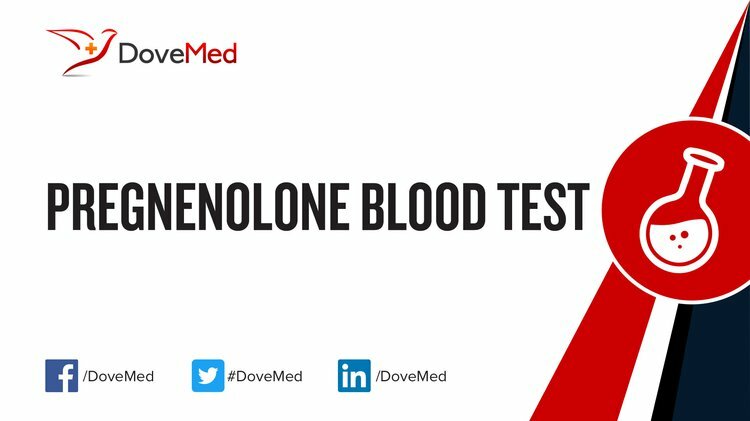 The Pregnenolone Blood Test measures the levels of pregnenolone in blood. It is used to identify an enzyme deficiency in the steroid production pathway that can cause a variety of disorders, including congenital adrenal hyperplasia (CAH). What are the Clinical Indications for performing the Pregnenolone Blood Test? How is the Specimen Collected for Pregnenolone Blood Test? 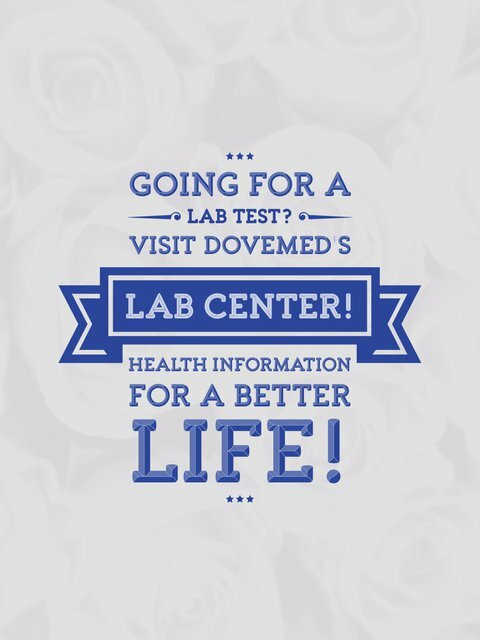 What is the Significance of the Pregnenolone Blood Test Result?